Betty Quig passed away peacefully on the evening of Friday, January 11, 2019 at the age of 94. She was born in Seattle and grew up in the Rainier Valley, attending Columbia School and Franklin High School. She graduated from the University of Washington in 1945 with a bachelor’s degree in History. In 1946, she married Howard Quig. After a period in Pennsylvania while Howard attended college, they settled in Burien, Washington where they resided for many years. They had three children. In 1979, they moved to Vashon Island and quickly grew to love island living. 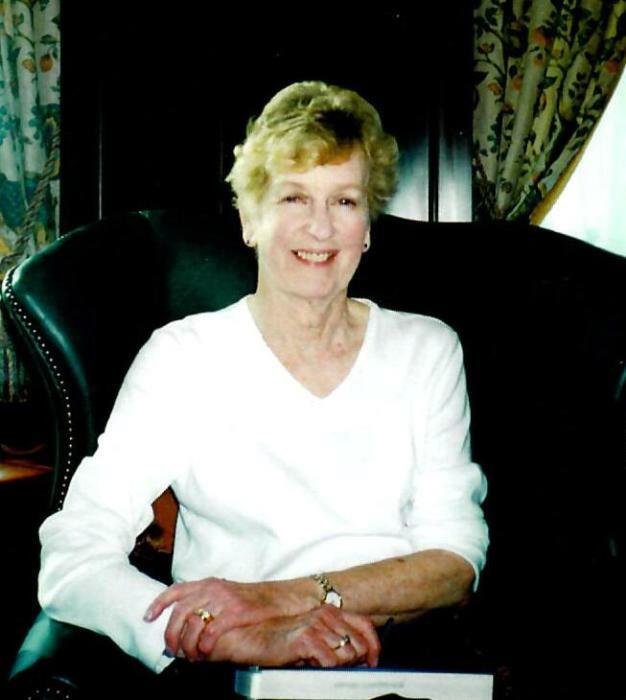 Betty was curious about the world, was a life-long Democrat, read constantly, loved to travel, cherished numerous cats and dogs over the years, tutored at the local elementary school, and kept a beautiful garden. After Howard died in 1997, she continued to reside in her house across the road from the beach and built an active, independent life for herself. She was a wonderful mother, and we will miss her greatly. She is predeceased by parents Milton and Elizabeth Rohrer, brothers Milton Rohrer and John Rohrer, and sister-in-law Ruth Rohrer. She is survived by her children John Quig (Jayne), Steven Quig (Therese), and Robert Quig (Mary Ornstead), grandson Andrew Quig (Lawan), granddaughters Emily Quig (Josh) and Anya Quig, great-grandchildren Maya Quig and Aejay Quig, and niece Judith Rohrer and nephew Scott Rohrer. At her request, there will be no services. For their kindness and dedication these past few years, we warmly thank the staffs at Vashon Elder Care and Vashon Community Care.